ORLANDO–When avuncular Walt Disney opened his theme park in October of 1971, he did not just create the family-fed mania for a popular type of entertainment. He also began an area housing boom for investors. 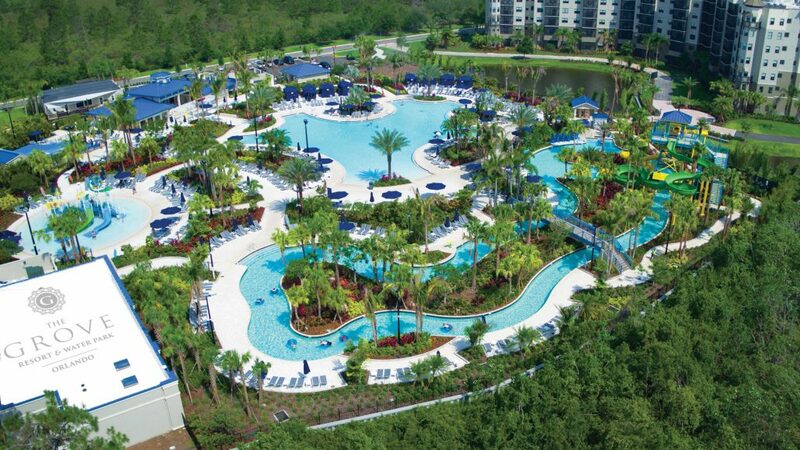 “With Walt Disney World’s expansion and affordable real estate prices, Orlando has become a hotspot for foreign buyers in the last three to five years,” Noah Breakstone, managing partner of BTI Partners, the developer of The Grove Resort & Waterpark, tells GlobeSt.com. Breakstone says the influence of foreign investors in the past few years has grown. “This trend has benefited The Grove significantly since many of our buyers are coming from China, Turkey, Brazil, Colombia, UK and other countries. The foreign direct investment is helping to fuel Orlando’s growth, from the expansion of the airport to the theme parks,” he tells Globe.St.com. He is with the Fort Lauderdale-based BTI Partners, a real estate investment and development firm. When all the residences are completed, The Grove will consist of 878 luxury condos five miles from Walt Disney. The expansion announcement comes as The Grove moves closer to selling out the 293 residences in the ‘Marquis Tower’, which opened in March of this year. The 292 residences in the ‘Premiere Tower’, which opened in early 2017, have already sold out. In over a year, BTI Partners has closed more than $120 million in sales. Home buyers get perks such as complimentary transportation to Disney and ready access to the water park when a cooling break is needed. The vacation homes range from 1,250 square feet to 1,550 square feet and are priced from $310,000 to the mid- $400,000’s. The residences include access to three swimming pools, an onsite spa, fitness center, three bars and lounges, and a high-end restaurant. The $20 million Surfari Water Park which opened earlier this year, offers an interactive water structure with multiple slides, a lazy river and other attractions. Grove officials quote statistics that show how Orlando has emerged as one of Florida’s preferred destinations for foreign buyers. Overall, the greater Orlando area accounted for 10.8 percent of Florida’s foreign buyers in 2017, second only to the greater Miami area. The largest group of foreign buyers in the Orlando area came from Latin America, with 37 percent, followed by European buyers, with 22 percent.